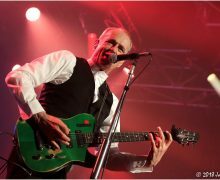 status quo Archives - The Blues Alone? 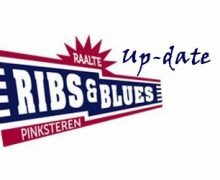 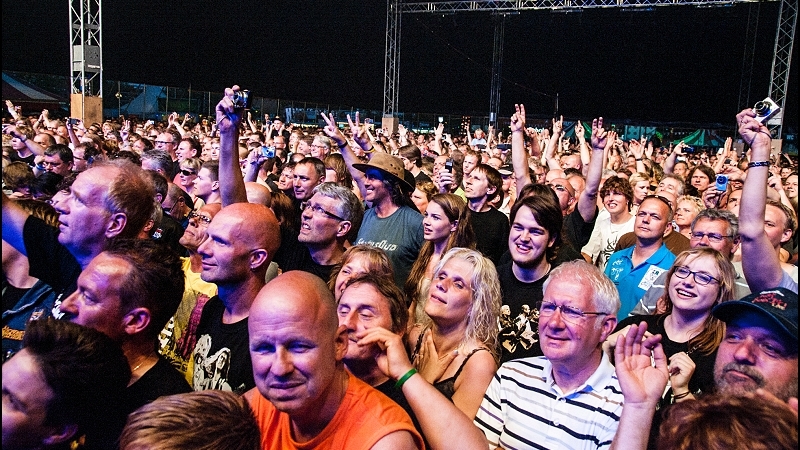 Ribs & Blues 2018 Heeft Line-Up (bijna) Compleet! 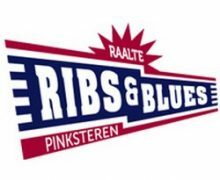 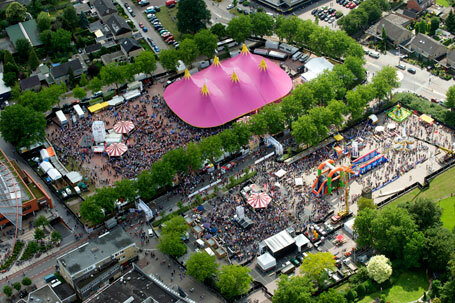 Rockin’ Ribs Raalte: hot ‘n tasty.